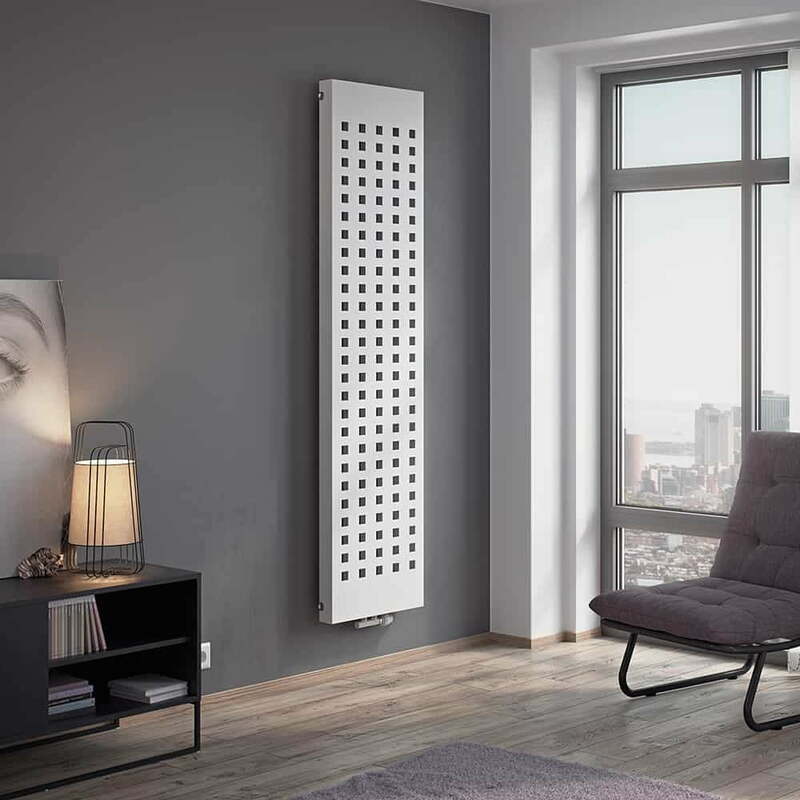 The Buca’s flat square appearance give the designer radiator a study and decorative style. The square styling give this vertical radiator an appealing unique and modern design. 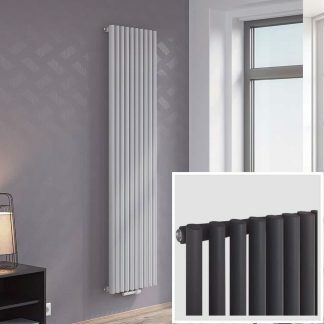 Made in Europe, this radiator is made to the highest standards. Even on close inspection at this Radiator. The finish at the coating and welds is immaculate. We take care over our products, so the finish is robust and prevents rust. Which why we a so confident to place a 10-year guarantee this product. Ensuring that you have total peace of mind for years to come. 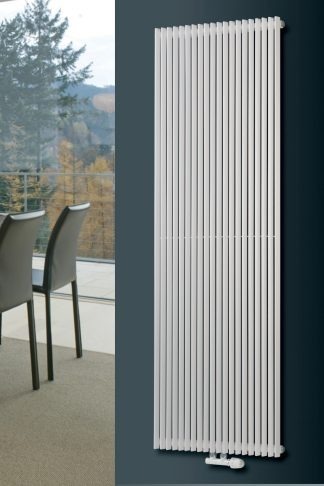 The Eucotherm Buca is available in a gloss white finish, perfect for those looking for the traditional neutral style. 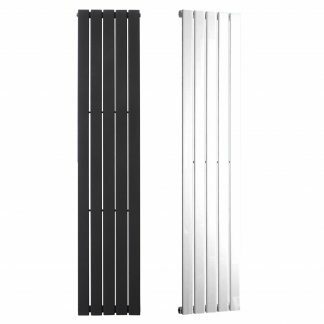 Alternatively, this radiator is in the Anthracite, ideal for those who want a something that looks a little different in their home. We guarantee your total satisfaction whichever colour finish or size you choose. 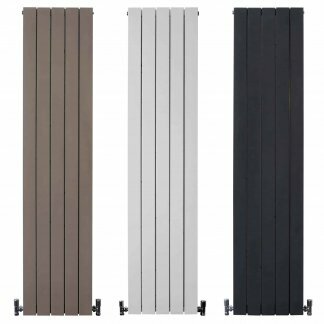 Get this product delivered next day, FREE of charge throughout the UK.